The Bowl-A-Rama Wellington is a wrap. 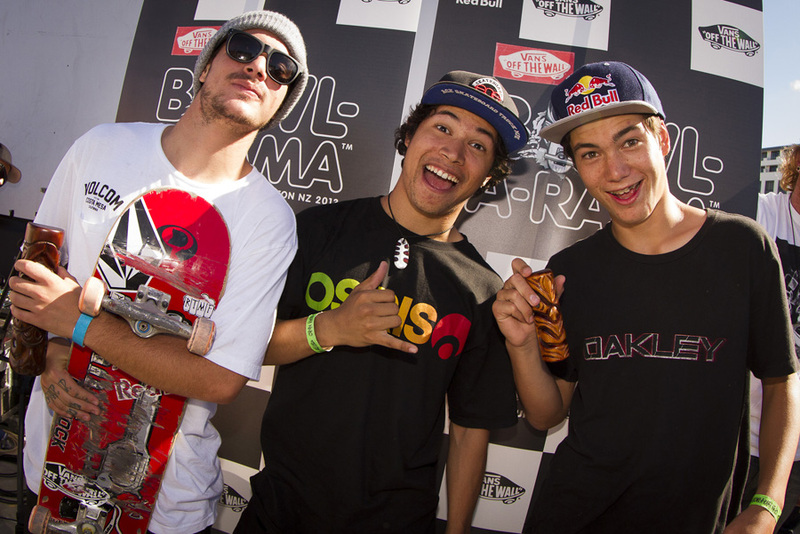 During more than 5 hours, skaters from everywhere in the world were able to follow the contest live on isTia.Tv thanks to the Bowl-A-Rama webcast. If you want to see again the whole Bowl-A-Rama Livestream, just click here. to battle it out for both titles (Pros and Masters). Wellington’s Waitangi Park played host to Vans BOWL-A-RAMA™ Wellington, from February 13 – 17, 2013, the biggest week of skateboarding infused cultural festivities in New Zealand. Vans BOWL-A-RAMA Wellington attracted legendary international Pro and Master skateboarders who competed alongside some of New Zealand’s finest concrete Warriors. 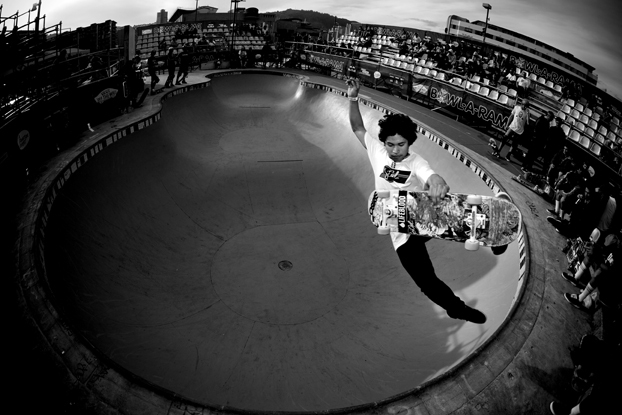 2013 marked the sixth year of Vans BOWL-A-RAMA™ in Wellington, with the final held Saturday, February 16. Crowds filling full bleachers under the hard sun witnessed the most impressive line up of skate talent battle it out for an overall $30,000 prize purse. This year marks the first time in 3 years that Pedro Barros and Pat Ngoho have been edged out at the Waitangi pool! For the pros, at mid time, after the qualifiers, the rankings were as follow: Felipe Foguninho (8), Sky Siljeg (7), Alex Sorgente (6), Pedro Barros (5), Kevin kowalski (4), Ben Hatchell (3), Josh Rodriquez (2) and Kalani David (1). 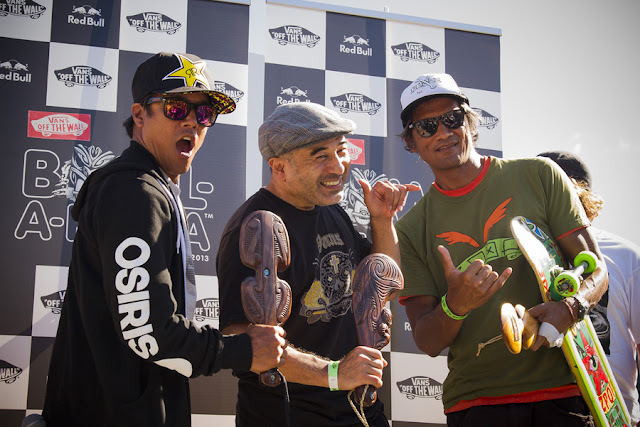 Unfortunately for Kalani David (from Hawaii), he was unable to finish in the top three and Josh Rodriguez finished just before Pedro Barros who was the winner last year.